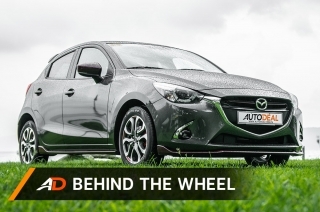 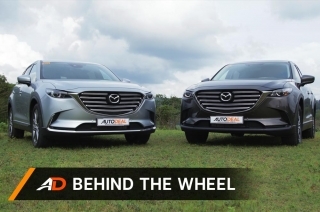 The big poppa of Mazda's bunch got into our hands so we took them out - yes, both of them. 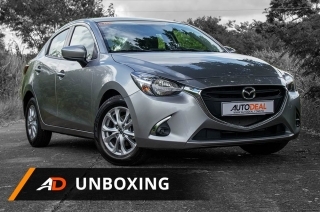 The Mazda2 is your ticket in the Mazda family and with the Java edition, things are sweeter. 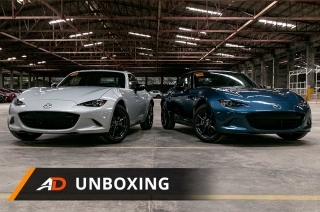 The MX5 got some new toys to increase its street cred and fun driving. 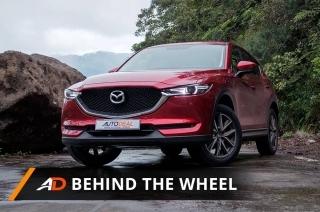 Mazda answers the desires of those who want the CX9 but doesn't want to pay for the AWD they'll never fully utilize. 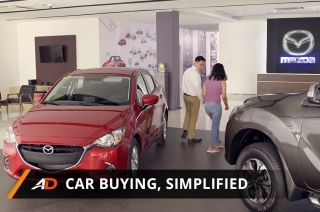 Shopping for a car can be a bit cumbersome so we made it a bit easier. 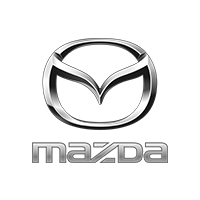 G-Vectoring was added to the smallest brother in Mazda’s crossover lineup. 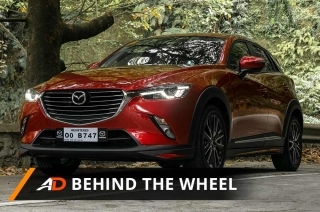 Will it add more fun to the CX-3? 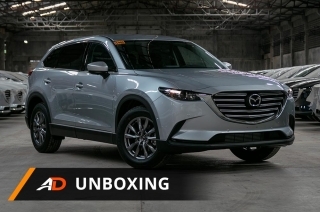 A stunning piece of art, but can its performance match its looks? 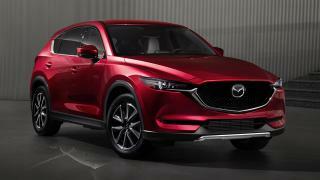 It was unveiled last March and now we got one in our hands. 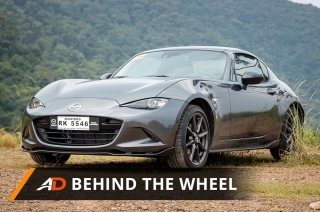 See what Caco thinks of this nimble, little roadster.